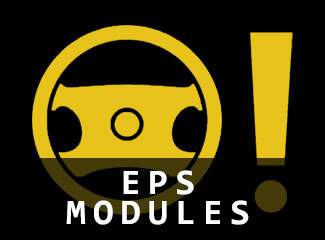 This module enables Electronic Power Steering configuration / DTC codes clearing support for Clio 3. Read and clears all steering related fault codes. Choose the power steering assistance you desire, ranging from weak to strong within a few mouse clicks ! This module requires a valid vehicle license! Read and clears all pending/stored EPS fault codes. Please add your MUC code from the RSTuner Module Control Panel to the comment field of the order form. Do NOT order without MUC code which can be retrieved by clicking the 'module' button in RSTuner. MUC not required when adding modules to an RSTuner Kit order.